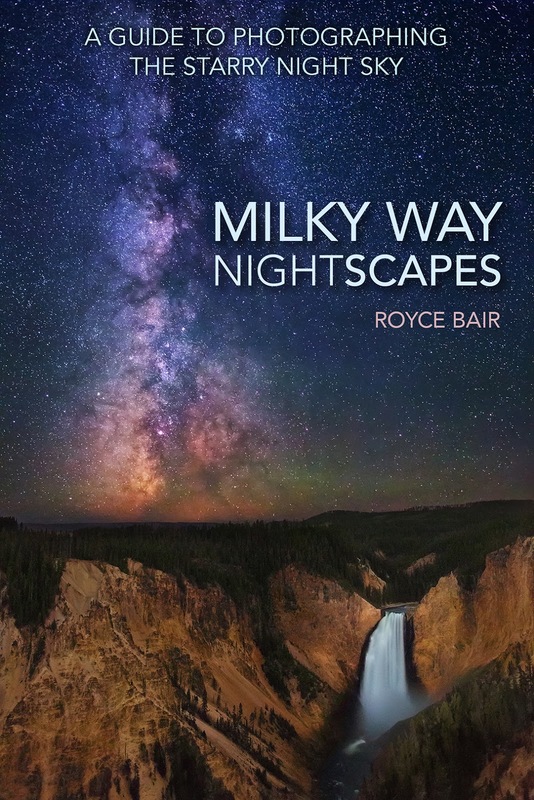 The Milky Way over Lower Yellowstone Falls is the cover on Royce Bair's new "Milky Way NightScapes" eBook. 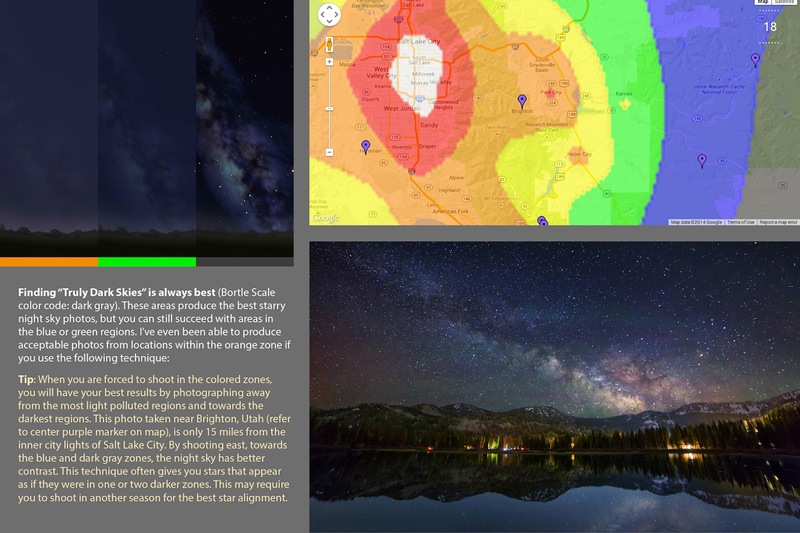 My new ebook, "Milky Way NightScapes" is now available: PDF format (53MB), 140 pages, over 33,000 words of text, with over 490 illustrative images. $19.99 USD. Please scroll to the bottom of this post to place your order. 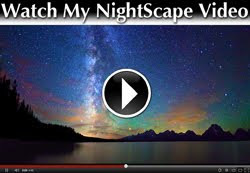 Because my NightScapes have been widely published for three decades, many have copied my style. 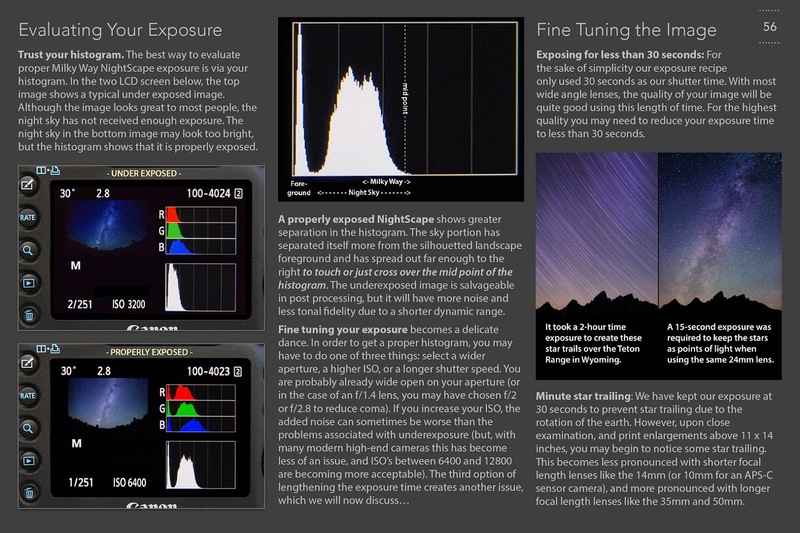 Although I'm not the first person to have ever used that label to describe my style of night photography, I was one of the first to use it extensively for starry night skies, with a landscape feature that has been enhanced by extra starlight, moonlight, or artificial light. 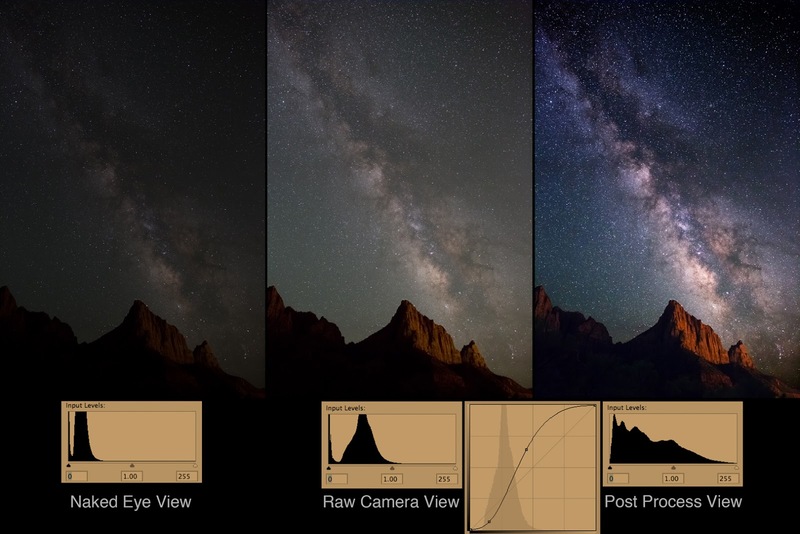 Unlike other ebooks on night photography, Milky Way NightScapes concentrates almost exclusively on photographing starry night skies as points of light. 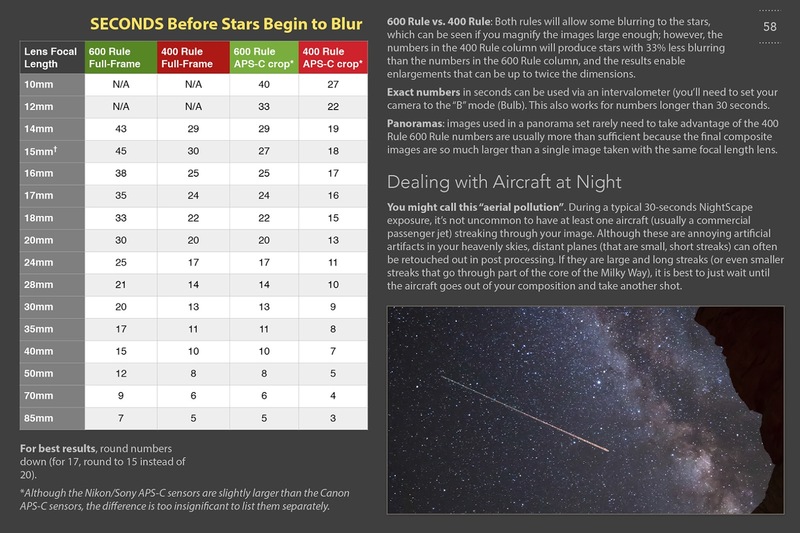 There is only one page on star trails, and no instruction on how to photograph the moon, meteor showers, or other night sky features. This is book is very narrow-minded, and I think many will appreciate that. The Best Testimonials come from the amazing images of actual eBook users. This is our NightScaper group on Facebook. ORDER HERE: To place your order for my new ebook, click the ADD TO CART button below. You will be asked to pay $19.99 for each ebook (a 53MB PDF download). Payment is via PayPal. After payment you'll be allowed to download the PDF file to your computer. You'll also receive a email with the same download link, giving you five chances to download the file. Your license allows you to make one backup copy, and to make one printed copy of this copyrighted ebook. Do not share the PDF with others who have not purchased a license. Please email me if you have any questions or concerns. Email Sent. 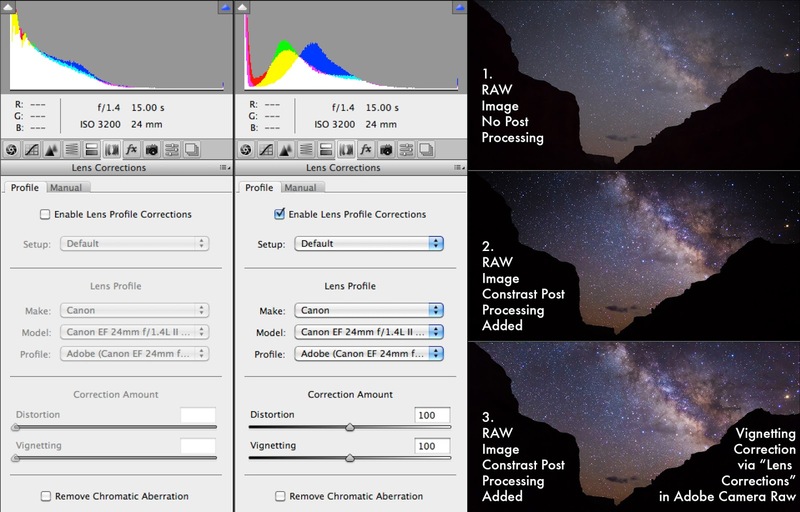 Perfect timing as I am going to Capitol Reef National Park in April to do some Nightscapes. Thanks Royce...email sent. I am excited for the eBook, I know that the info inside will be very helpful. Thanks Royce for a great presentation with hints, etc last night at the Tacoma Mountaineers Program Center! Can't wait for your eBook. I reserved a copy of your book and now I've got a trip to the desert planned. 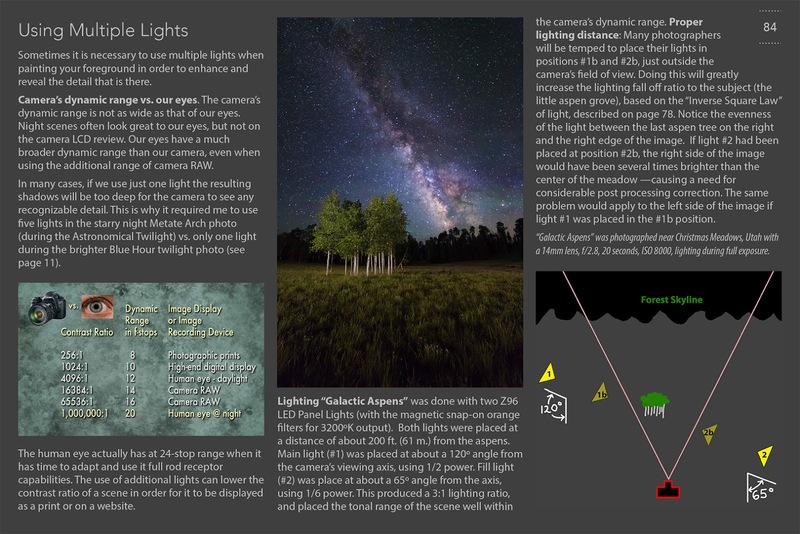 It would be awesome to get to read it before I arrive (with my plans to shoot the Milky Way). Is there any word when the book will be released? Thanks! Brilliant post, just in time for the next issue of the ezine too. Looking forward to looking through this, many thanks indeed. Hello Dan Clayton here. We met last week in the Escalante Desert. I didn't realize I was meeting such an outstanding photographer. I will be purchasing your book for sure. Especially before I head to Alberta. I need to work on foreground lighting/light painting, etc. I also started following you on Instagram. It's great we share the same interests! I'm excited to learn from your book! A decent ebook cover is vital to your ebook accomplishment in the business. you can hire professional cover designers to create and convert your fantasies about your ebook into reality. Damonza.com is the popular name among them. Buyebook is the intension of serving the knowledge to the world, in fastest way. Buyebook sells its ebooks in pdf free ebooks format, for all its categories. The post has no doubt a bunch of good information which increases someone's knowledge. I enjoyed your eBook for some time now and also enjoyed watching the YouTube presentation of your talk in Utah as well. 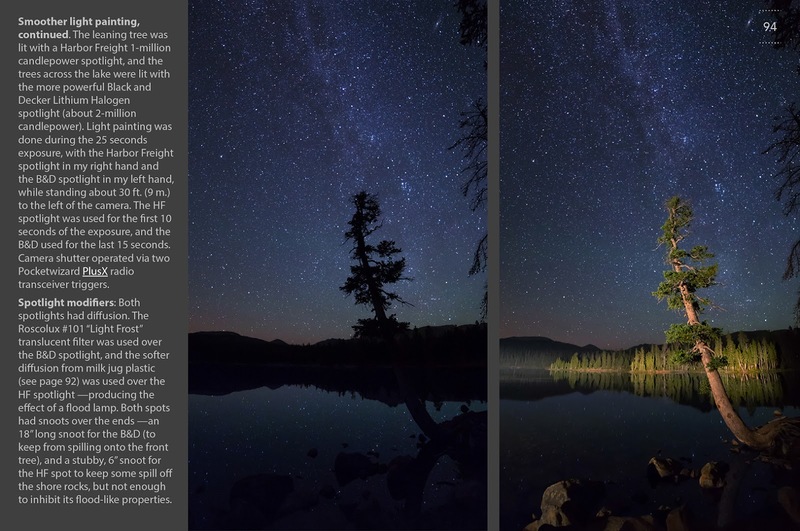 It struck me that in the interval between publishing version 1.1 of your eBook and that talk there have been some key things in the ways you make and process your images that are not included in the version 1.1 eBook that you have out. 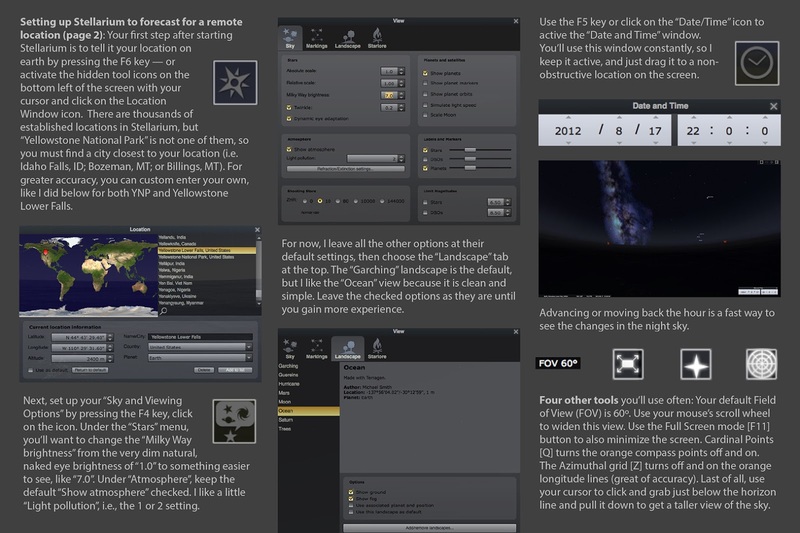 Are there any plans to update your book on the new technology and lighting items that you mostly use now over what you used to use and do two years ago? Thanks again for all the great knowledge! I want to buy your book but I will not pay with PayPal. Are there any other options? Paid with Paypal, but book would not download! Did you have any luck to download the ebook?